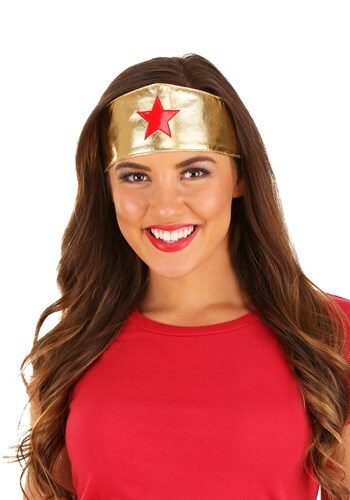 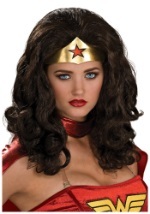 Add the final touch to your Wonder Woman costume with this women's superhero headpiece. 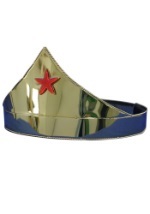 The gold headband velcros around your head and features a red star in front. 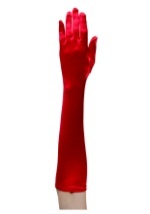 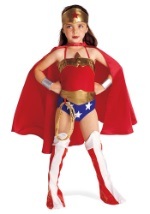 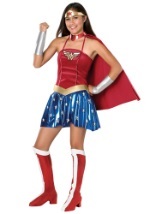 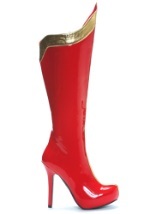 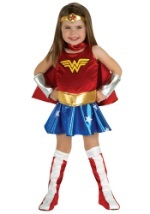 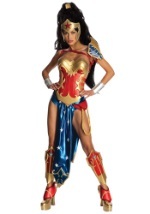 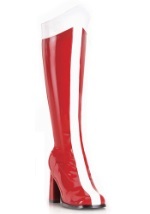 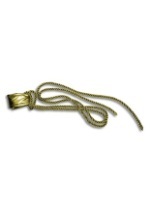 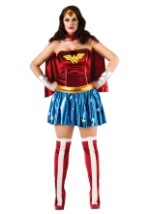 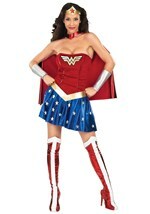 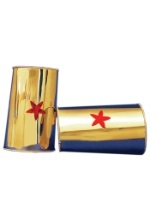 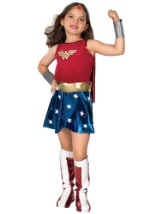 Be sure to check out all of our Wonder Woman accessories, including wrist cuffs, Lasso of Truth, boots and more!